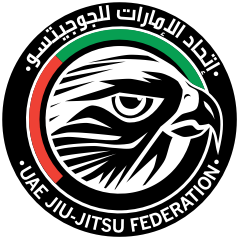 Germany National Pro is part of the UAEJJF World Ranking and Abu Dhabi World Professional Jiu-Jitsu Qualifiying Series. Open to NATIONALITIES, All Belts, Juveniles, Adults & Masters. Only medal winners can participate in open class. There is NO open class for white belts. There is NO open class for master categories. You need to take medal in adult category to participate in adult open class. Winner of blue belt male open class will receive a free Gi by the event sponsor.